Plastic peripherals and Activision seem to be a match made in heaven, with Guitar Hero and then Skylanders: Spyro's Adventure both emptying our wallets. Well, it's not safe to put your money away just yet, as Skylanders Giants hits the shelves complete with a whole new set of must-have plastic collectables. So it's back to Skylands we go. The villain Kaos has escaped his exile to Earth and once again plans to enslave Skylands. As Portal Master it's your job to thwart him with your band of Skylanders, which have now grown in both quantity and size with the new giants joining your ranks. As with the original title, through the use of plastic figurines that you place on the Portal of Power peripheral, you can see your toys come to life in-game and use them to smash objects, defeat enemies and collect copious amounts of loot in this light hack 'n' slash dungeon crawling romp. 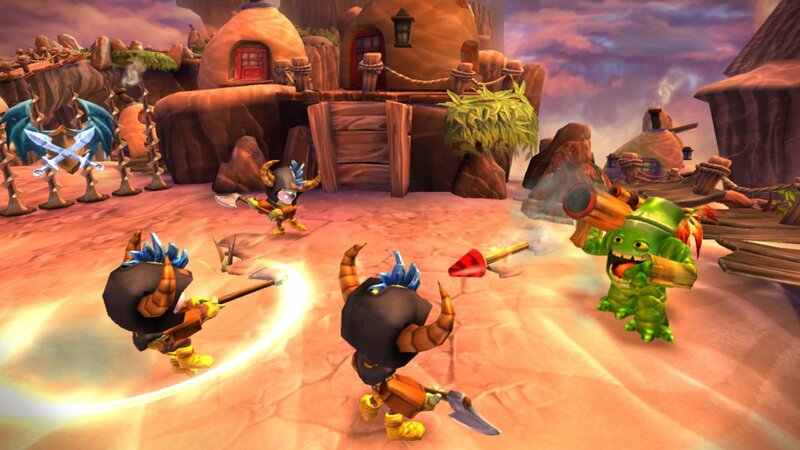 Indeed Skylanders Giants stays the course of the original Skylanders game with its style and content. A lengthy campaign takes you across various themed locations, including snow covered peaks, lush green fields, dark and dreary caves and more. 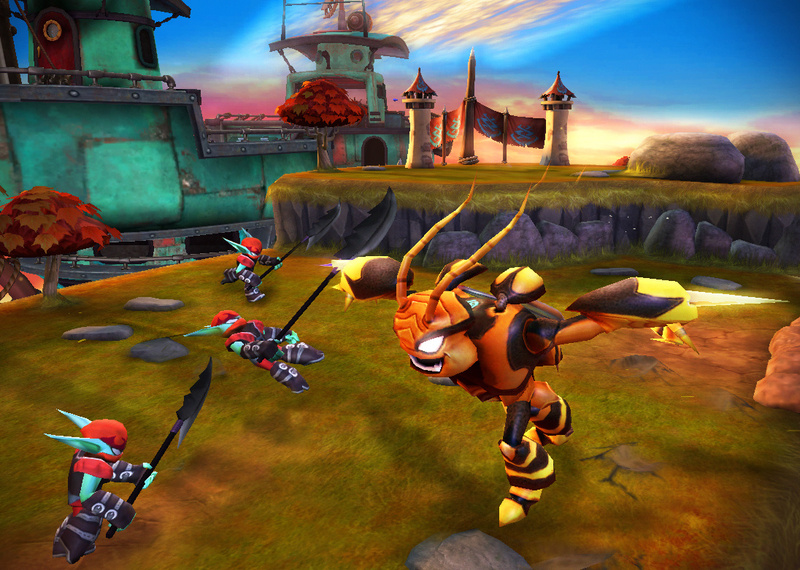 Throughout, waves of enemies surround and attack your Skylander for you to defeat through basic attacks, gaining experience to level up your Skylanders and purchase additional attacks and upgrades. Treasure scattered from fallen foes, destroyed objects, chests and secret areas are a burden for the compulsive to collect, strongly encouraging exploration. And of course, areas only accessible to certain kinds of Skylanders tempt your wallets with buying more of the toys. It's an imaginative and crafty cash cow, but ultimately one you're likely to enjoy. Each figurine is a well-detailed ornament in itself, the technology to have them appear in-game is a marvellous thing to behold. Such technology in the wrong hands could be disastrous to all our wallets. If it's ever done with Pokémon, God save us all. Furthermore, Skylanders Giants is a well-constructed adventure with fully voiced characters that'll charm its targeted age group successfully and just about endears themselves to us bigger kids — although the dialogue occasionally completely fails at being charming or funny. However, for the eagle-eyed among us, rudimentary animations in each Skylander's attacks and movement, as well as plenty of clipping, is an eyesore on an otherwise beautiful looking title, but it's mostly forgivable. Inaccurate movement is a more of a problem; often you'll be bashing the attack buttons and clumsily tumbling around an area rather than skilfully and precisely executing attacks. Additionally, there's no depth to the RPG-esque advancement of your character or your attacks, with only one instance for each Skylander where your abilities can branch during levelling. This isn't necessarily an issue during the campaign but is a glaring restriction when it comes to the competitive multiplayer modes. 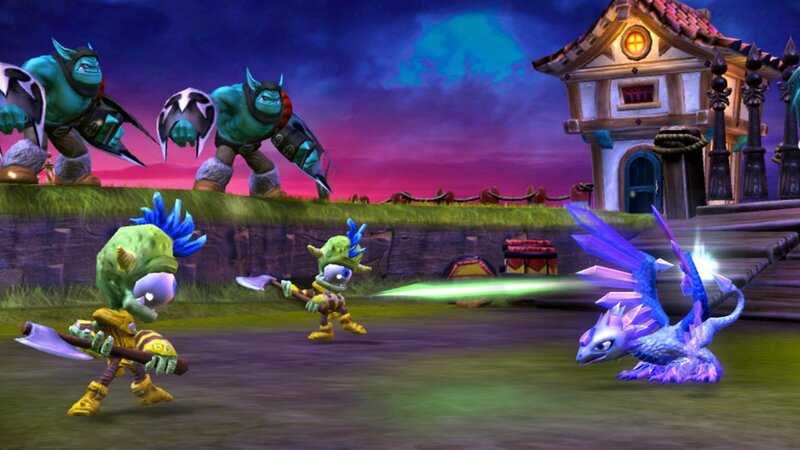 Like the original, the arena offers the opportunity for two players to fight it out between their Skylanders. It's here that is becomes obvious that your Spyro is practically identical to everyone else's. Nevertheless it's a mildly entertaining distraction over a handful of different victory conditions. Co-operative multiplayer, however, is a blast. While the campaign is a delight to adventure through alone, bringing another player along for the ride allows you to share that joy. 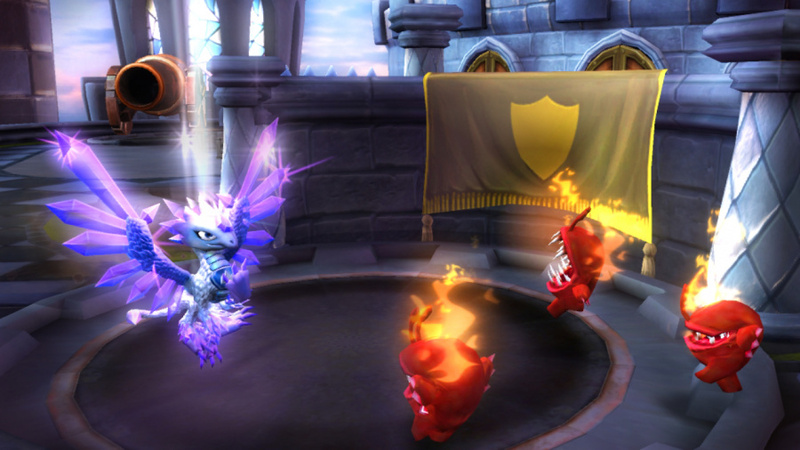 The campaign is a mostly simple affair with obvious block-moving puzzles and fun-but-easy shooting mini-games, but it's varied enough — thanks to the locations on offer, the boss fights, and the many Skylanders that you can use with their own unique abilities — to keep you hooked for the 10 hours or so it take to complete. If you intend to go collectable hunting then you can easily double that time, and it's hard to resist the temptation to 100% complete each level, as you're subtlety but effectively taunted by graded speed trails and shown what collectables you've yet to find. Indeed, Skylanders Giants is a master at encouraging you to replay and buy even more plastic toys. This does, of course, throw up the biggest barrier to enjoying the full game: the need to have at least one Skylander from each of the eight elements in order to see everything that's on offer. It's far less of an issue if you already own the original. Regardless of which console you may have played the original on, the figurines will work with any version. Add your Spyro, Trigger Happy and Gill Grunt from the original starter kit to the giant Tree-Rex and the two ordinary Skylanders, Jet-Vac and Cynder, packed along with Skylanders Giants and you've got all but two elements covered. Those diving in fresh with Skylanders Giants may find the price of kitting it out off-putting though. If money's no object and you've caught the Skylander collection fever that's going around, then Skylanders Giants' release also sees the release of additional Skylanders beyond the giants, as well as re-releases of the original figures, now in new poses. It's both a dream and a nightmare for the collector. 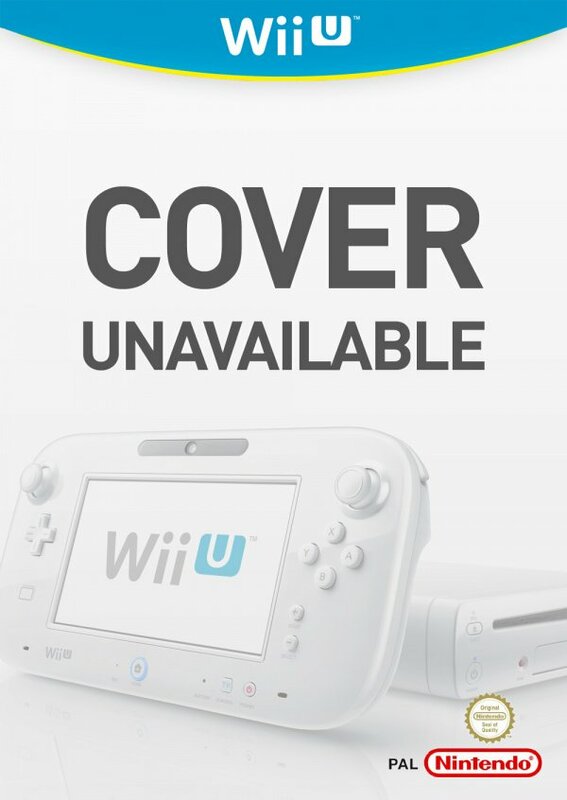 The Wii U version doesn't differ much from its Xbox 360 or PlayStation 3 brethren. The aforementioned clipping is still present and all versions suffer the occasional slowdown when the screen is particularly busy, but its new features are well implemented and pleasantly complement the experience. You can play entirely on the GamePad, or alternatively the GamePad displays your Skylander's stats as well as your primary and secondary mission objectives, saving you from having to access the menu quite as often. Furthermore, many of the mini-games also use the GamePad's motion control and touch screen. The information displayed on the GamePad sounds like such a little thing but having it there and so accessible helps immensely in choosing which Skylander is best suited for a situation and encouraging you to look for those secondary objectives. As such, the Wii U version is easily the best way of enjoying Skylanders Giants. If I had kids I'd be hoping they never get to hear of this. "and the perfect excuse for the rest of us to collect the toys"
Nice review. I gave into my sons request for this game after refusing on the first game and I'm very happy with it. My son loves the co-op and I was pleasantly surprised to hear (I'm sure of it) Patrick Warburton lend his voice. Nice review. I'm glad you made the PS3/Xbox360 comparisons as I think it needs to be done to highlight the uses of the Gamepad. One thing I read elsewhere that I'll share with others here is that the hub island has been replaced with a ship which limits open world exploration. I also think Pokemon will follow their lead, though with a kid focused game like Pokepark, not a new main entry. Pokepark had 1 playable character, Pokepark 2 had 4, Pokepark 3 could have 2 dozen. And for all those who think this is a bad idea, we already have 20 Pokemon toys that are a similar size to these and cost about $5 each, so it isn't like Nintendo isn't milking Pokemon to death already. .
Maybe Pokemon could work for this... but you'd have a hard time convincing anyone to buy Ratata when they can just purchase ubers and be done with it. And shelling out the money for 650+ 'mon is a LOT more than however many Skylanders there are. Even if you just made the basic, unevolved versions purchaseable and even if you scaled prices by power and made rarer pokemon into rarer toys, it just wouldn't sell. It doesn't put everyone on the same level playing field as the games do, and Nintendo would never go for that. @rjejr: I'm not necessarily referring to your spin-off comment with a limited Pokemon set. That would certainly be a lot more likely. I've just also heard a LOT of people talking about how this should be applied to the Pokemon main series. People who I don't think have actually given any thought to the idea at all outside of, "Collectable characters? Oh, boy, Pokemon!" Actually, I feel like game-wise this is a big leap from the first, it just has so much more to do. The extra difficulties alone are probably worth it if you like the original. Tech-wise(see what I did there? ), it's not a massive leap from the PS360 versions, however. Though if you haven't played either of the games yet, this is the definitive version. @rjejr - the "open world" in the previous game was small and with Giants there are places on the ship to explore... it really has no affect on the experience. 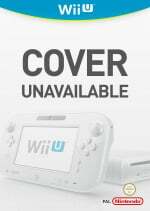 It is pretty much identical to the Wii version except the Wii U version has HD graphics and displays character info on the gamepad. Not much more to say, they are both good. I've never played the game, and i don't really intend to...but, you need 8 of these figurines to see everything in the game.. a meagre 10 hr. 'full-priced' game right?? The Portal of Power is a con that only a game company as cynical and money hungry as Activision could dream up. The figures seem to go for roughly $15 dollars each on ozgameshop. So $60 plus another $120 if you want to see the stuff they're hiding from you..
"Sigh".. Oh well, at least their shareholders will be happy. @doctor_doak allow me to quote myself. You only need eight of the figures to 100% the game. One from every of the Eight Elements plus a Giant(which can at the same time count as one of those eight). So let's see, if you bought Starter Pack Giants on the console for $70 which I believe is the RRP for it now, you get Tree Rex the Life Giant, Cynder the Undead dragon and Jet-Vac the Air birdthingy, covering 3/8 Elements. Triple Packs in Aus are, I believe, $25 at the moment which means you can buy Triple LightCore Prism Break/LightCore Eruptor/LightCore Drobot and Triple Gill Grunt/Flashwing/Double Trouble for around $50. Not factoring in Adventure Packs which are discontinued right now anyway (AND can be used to fill in the gaps for Earth/Water/Fire/Undead, thus leaving you miffed of Tech and Magic which you can fulfill with Triple Pop Fizz/Whirlwind/Trigger Happy) saying that you need to pay $160 on top of the game to access the rest of the locked areas is a huge exaggeration. Also, the figures tend to go on sale a lot as well. Anyone else have the wii u version and have it freeze up on them after playing sky stones? It's happened several times now and is ticking me off b/c I have to fully shut down the machine and restart. Also some of the playtimes on my characters are screwed up. It shows that I've been playing the game for 142809:16:48. I wonder if it's a problem with the game itself or just my disc? No problems with sky stones. 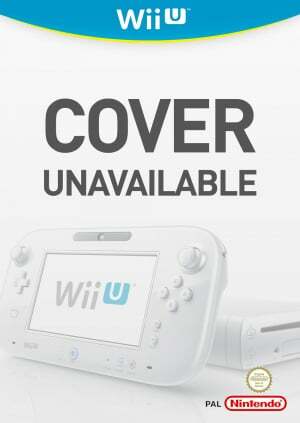 Is your firmware on your wii u up to date? Freezes on us daily. Only this game. Very disappointing (and if you read reviews around the internet, quite common).